Manama: Ahdeya Ahmad, a seasoned media figure, was on Saturday elected the first woman president of the Bahrain Journalists Association (BJA). Ahdeya, the deputy editor-in-chief of Daily Tribune, said she was pleased to make history in a country that has been actively elevating the status of women and motivating them to hold advanced positions. 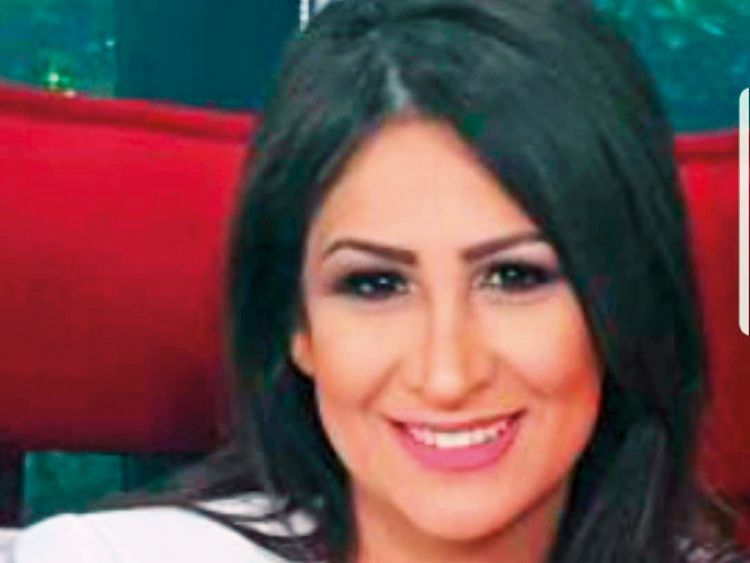 She obtained 71 votes, only four more than her only rival, Yousuf Albinkhalil, the editor-in-Chief of Al Watan, one of the four dailies published in Arabic in Bahrain. Acknowledging her victory, she told journalists that she would be seeking to improve the conditions of the profession. Members of the association also elected the eight members of the board from the 12 contestants who had signed up their names. Ahdeya started her career in the media in 1991 as one of the early female journalists in an English news, the Gulf Daily News. In 1997, she joined Bahrain Tribune, the only other daily newspaper published in English in the kingdom. She oversaw the local news desk and contributed columns, mainly on the local developments at a time when Bahrain witnessed deep political and social changes. The newspaper was later renamed Daily Tribune. Ahdeya also worked for Bahrain Television in English as a news reader and later as the head of the station. She gained international media experience as she worked as correspondent and point of contact in Bahrain. As member of the BJA board, she was the head of the women’s section and of the international and cultural relations. Albinkhalil is well known for his political columns and investigations and for the books he authored. Prior to his current position in Al Watan, he was a senior public relations and media executive at Bahrain Institute of Public Administration. Bahrain last month scored a first in the Arab world when Fawzia Zainal was elected Speaker of the Council of Representatives, the lower chamber of the bicameral parliament. Her election was this week hailed as a breakthrough that should be emulated internationally by the President of the Inter-Parliamentary Union Gabriela Cuevas Barron during her visit to Bahrain. The term of the board president and members is for two years. The association was set up in 2001 as an umbrella for Bahrain-based journalists despite attempts by some members to limit its membership to Bahraini journalists only.